We rarely update the blog here; Instead follow our updates on Facebook! 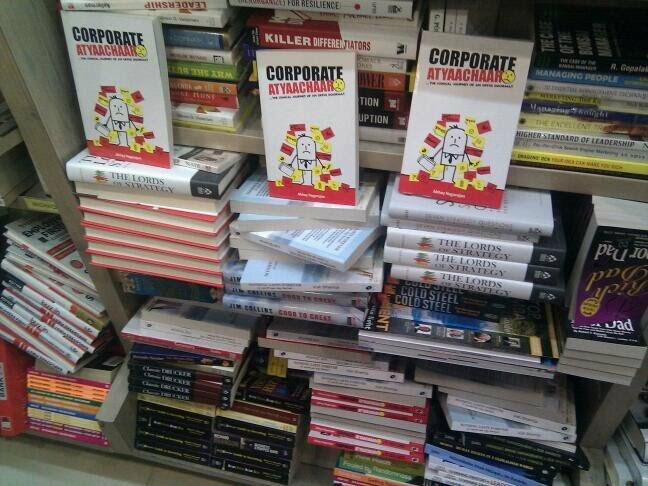 ....So my friend picks up a copy of my book in a small store in Delhi. The book seller tells him good things about orders for my book. I have uploaded a few pics on my facebook fan page. 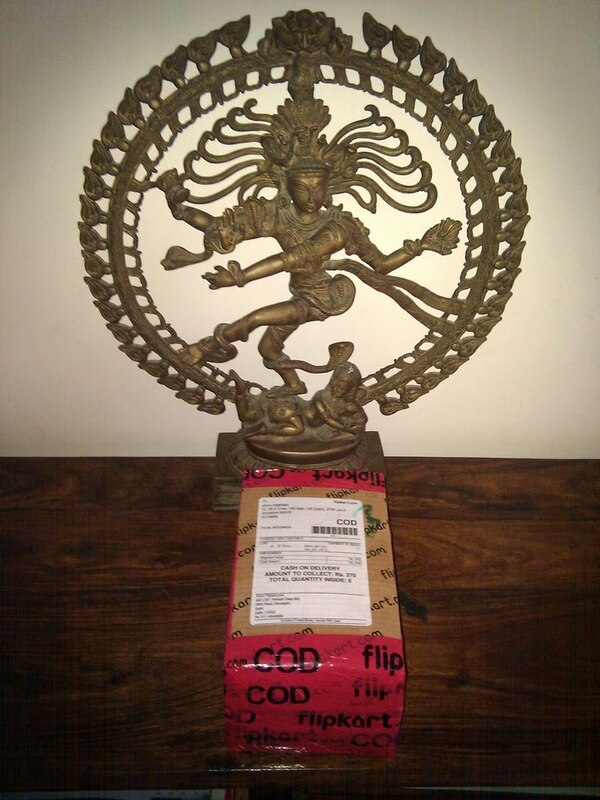 And my book from FlipKart has arrived!